Heavily pigmented for complete coverage. Available in white only. Shake bottle thoroughly until mixing ball rattles. Remove cap and lightly press sponge applicator down upon shoe surface to release the valve. 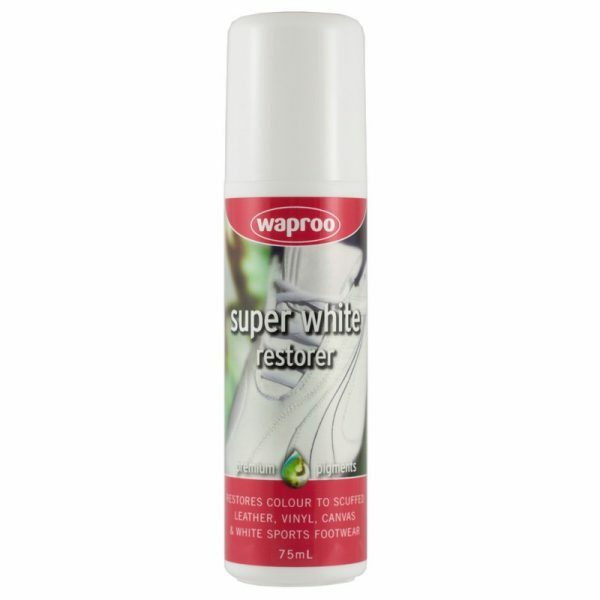 First apply to scuffed areas then evenly to cover the remainder of the shoe surface.